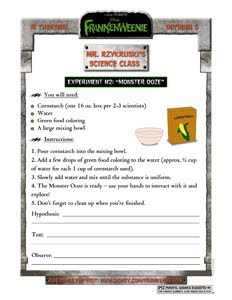 Acting Balanced: Frankenweenie... the science experiments! It's getting closer! Frankenweenie is only two and a half weeks away! 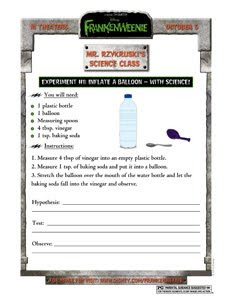 And here are two great science experiments to try! Just click on the pictures to download the .pdf files!